In our world of instant gratification and fast-food restaurants most of us assume that when we’re hungry that means we should eat. But what might happen if our stomach’s prompting was a reminder to pray, not simply to eat? Such is the purpose of fasting. In his excellent article, Nine Reasons to Fast other than It’s Swimsuit Season Don Whitney references Biblical occurrences for fasting. Here they are as food for thought (sorry I couldn’t resist that one). There’s something about fasting that sharpens the edge of our intercessions and gives passion to our supplications. We may also fast because of grief over our sins. Although it’s not a spiritual self-flagellation, biblical confession does involve at least some degree of grief for the sin committed. And inasmuch as fasting can be an expression of grief, it can serve as a voluntary, heartfelt part of confession. Fasting, rather than fleshly efforts, should be one of our first defenses against “persecution” from family, schoolmates, neighbors, or coworkers because of our faith. Typically, we’re tempted to strike back with anger, verbal abuse, counter accusations, or even legal action, instead of appealing to God with fasting for protection and deliverance. Fasting, when practiced with the right motives, is a physical expression of humility before God, just as kneeling or prostrating yourself in prayer can reflect humility before Him. . . Remember that fasting itself is not humility before God, but should be an expression of humility. There was no humility in the Pharisee of Luke 18:12, who bragged to God in prayer that he fasted twice a week. A Christian might feel compelled to fast and pray for the work of God in a place that has experienced tragedy, disappointment, or apparent defeat. This was the purpose for Nehemiah’s fast when he heard that despite the return of many Jewish exiles to Jerusalem, the city still had no wall to defend it. After his fast, Nehemiah then went to work to do something tangible and public to strengthen this work of God. There are times we struggle with temptation, or we anticipate grappling with it, when we need extra spiritual strength to overcome it. Perhaps we are traveling (or our spouse is traveling) and temptations for mental and sensual unfaithfulness abound. At the start of school or a new job or ministry there may be new temptations, or it may seem appropriate to dedicate ourselves anew to the Lord. . . In times of exceptional temptation, exceptional measures are required. Fasting to overcome temptation and renew our dedication to God is a Christlike response. Fasting can be an expression of finding your greatest pleasure and enjoyment in God. 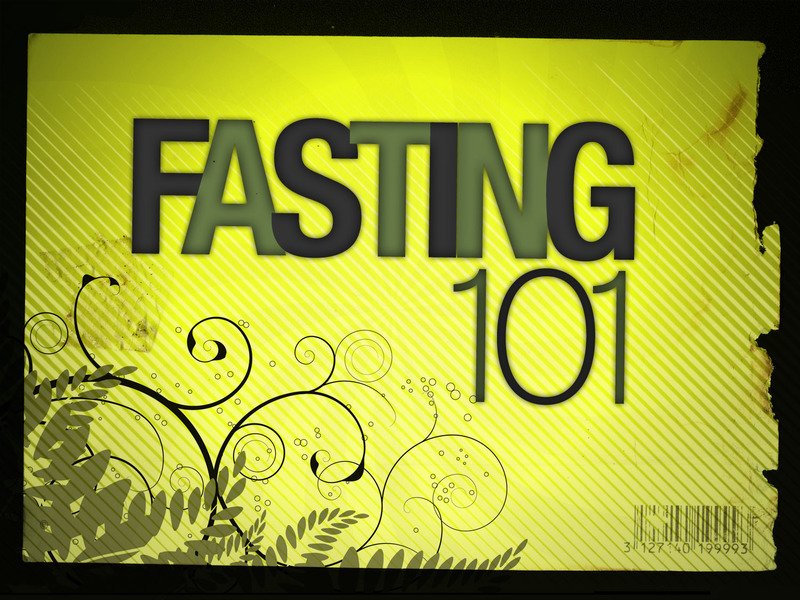 Fasting honors God and is a means of worshiping Him as such. It means that your stomach isn’t your god as it is with some (see Phil. 3:19). Instead it is God’s servant, and fasting proves it because you’re willing to sublimate its desires to those of the Spirit. . . Another way of fasting to express love and worship to God is to spend your mealtime in praise and adoration of God. 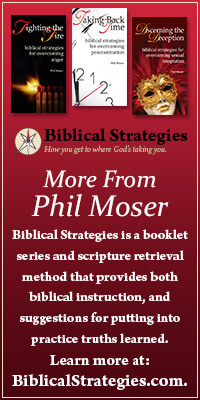 A variation is to delay eating a particular meal until you have had your daily time of Bible intake and prayer. Just remember that your fast is a privilege, not an obligation. The above article was adapted from the book, Spiritual Disciplines for the Christian Life by Don Whitney (chap. 9, NavPress, 1991). This entry was posted in Prayer, Waiting and tagged fasting, fasting for spiritual reasons, hunger games.